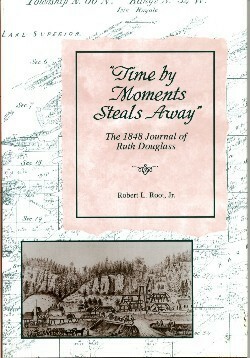 Robert Root found a journal from 1848 in an historical library and decided to publish it. The task of editing and annotating a nineteen-century diary seemed straightforward at first, but as he assembled scattered fragments of lost history and immersed himself in background research, Root became enmeshed in unexpected ways. When doubts arose about who really wrote the journal, he found himself plunged into a mystery of lost identity, drawn ever deeper into the drama and complexity of forgotten lives and engaged in a quest at time both compulsive and quixotic. 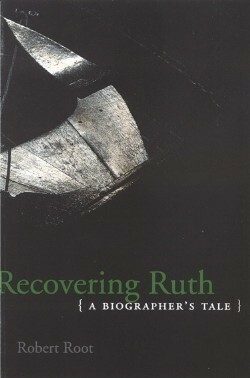 Part memoir, part meditation about biography, Recovering Ruth is the absorbing story of recovering a hidden past--and of learning firsthand the complications of intimacy that develop between a biographer and his subject. 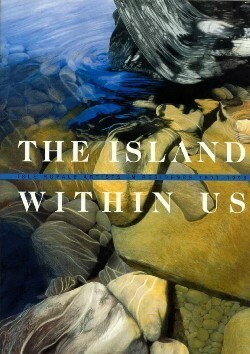 A beautiful collection of poems, essays, photographs, paintings, and music contributed by artists-in-residence at Isle Royale National Park, the remote island park in Lake Superior. Winner of the 2002 National Parks Service Cooperating Associations Interpretative Media Award. Elling Seglem spent his summers fishing on Isle Royale and writing handwritten “newspapers” to send home to his family in his absence. 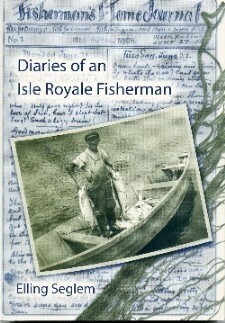 This book captures not only his quirky prose and poetry but also the illustrations and visual jokes he included in his account of a fisherman’s life in the early decades of the twentieth century.